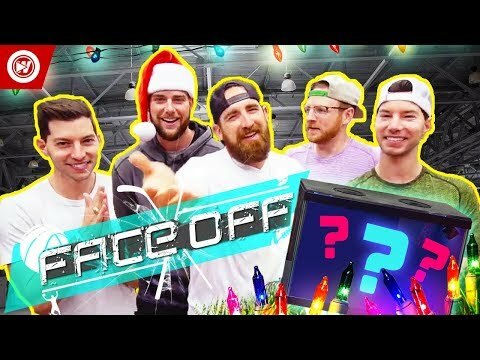 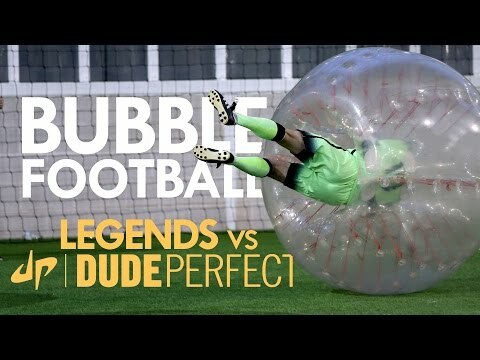 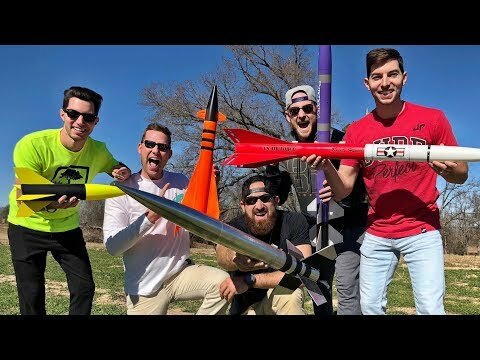 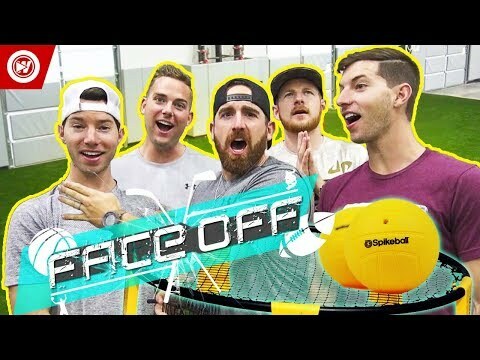 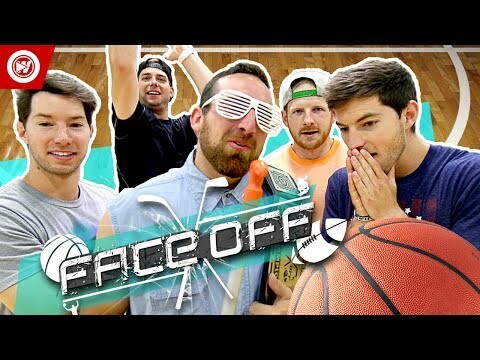 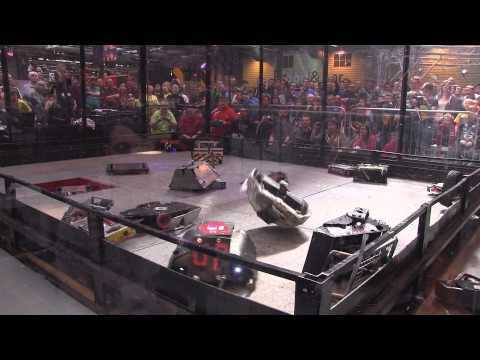 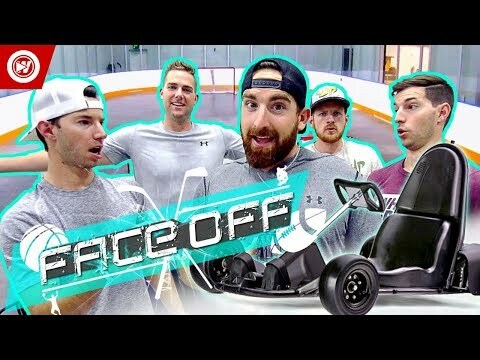 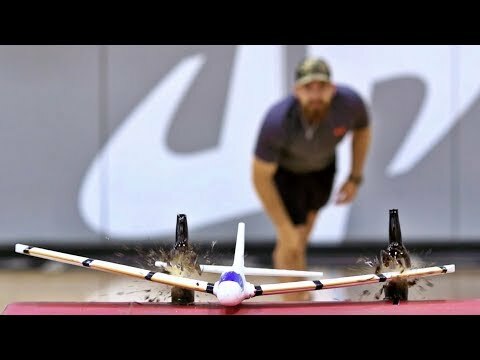 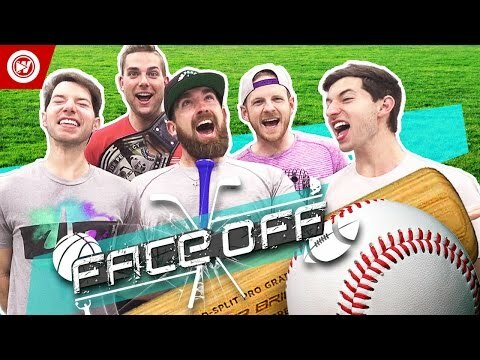 Dude Perfect FACEOFF...BATTLEBOTS EDITION! 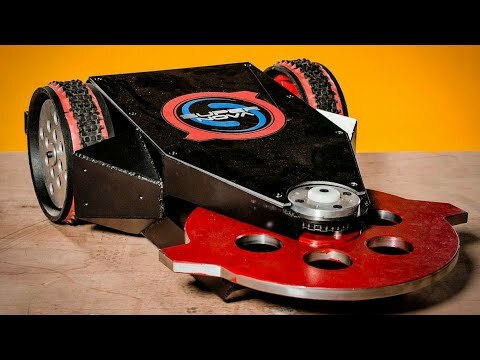 Sponsored by HEXBUG. 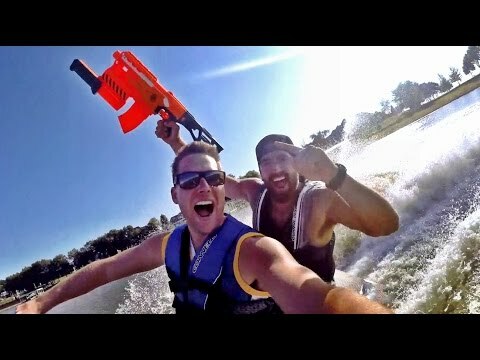 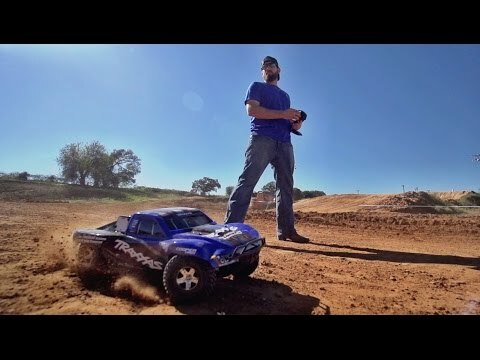 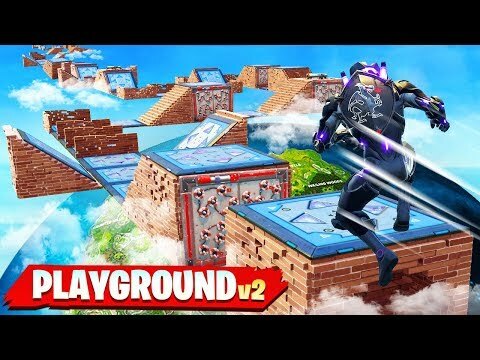 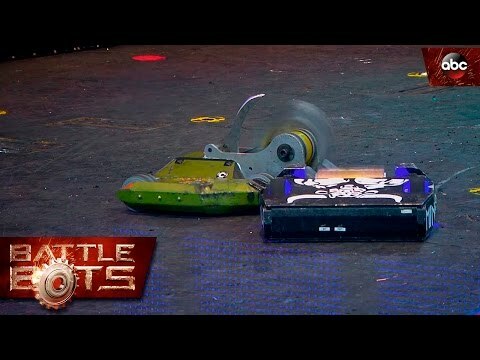 Watch the Dudes battle it out in multiple BattleBot challenges, culminating with a TOMBSTONE showdown!